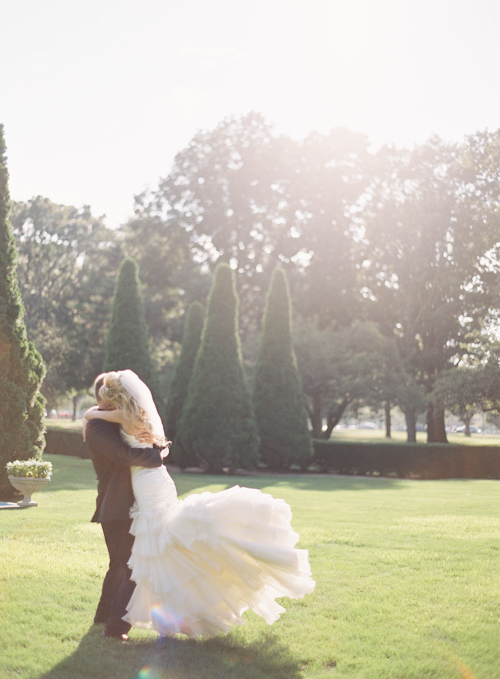 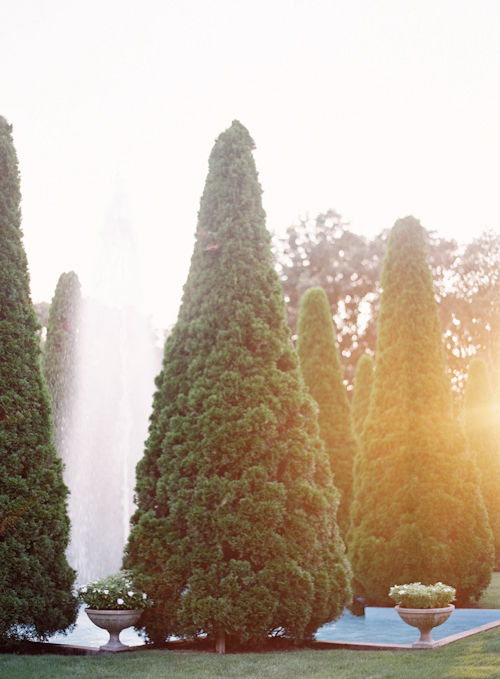 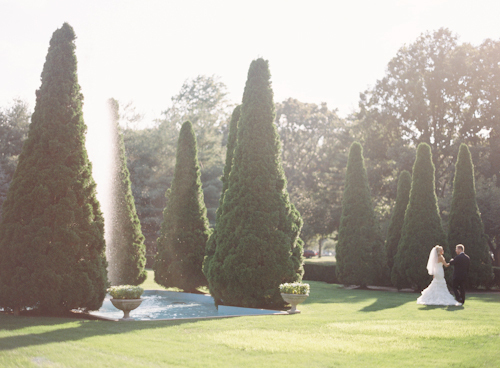 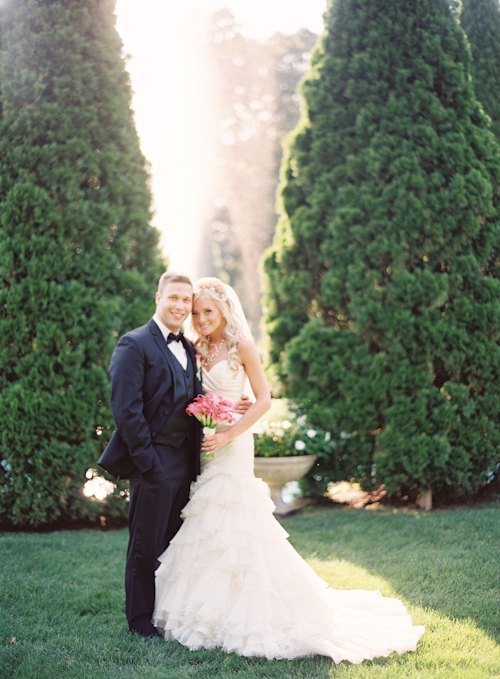 Amy and Mike were married outside on a beautiful summer day with a backdrop of majestic trees. 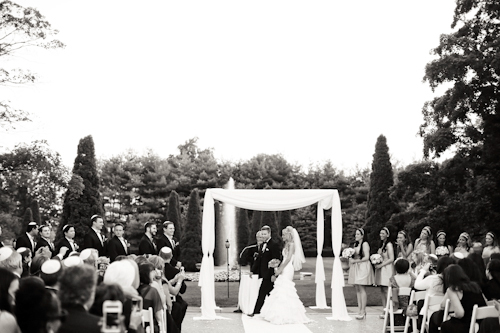 Both of them were very busy with their work schedules, so I had a great time collaborating with Amy's father and stepmother, who wanted to create a celebration that was elegant and timeless. 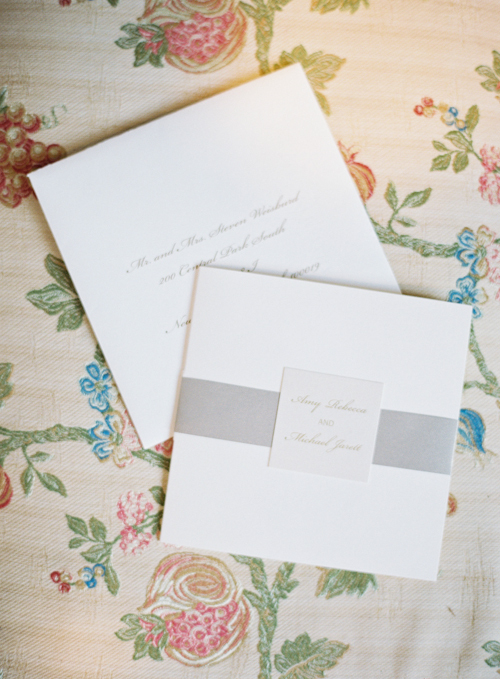 I feel lucky to work with parents who are so kind and gracious, and have such impeccable taste. 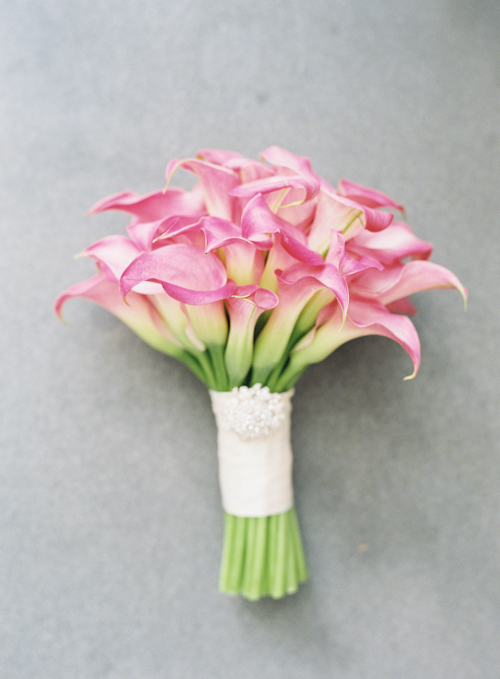 Amy wanted lots of pink in her wedding, so we incorporated this in her elegant calla lilly bouquet and blushing pink makora orchids in the centerpieces. 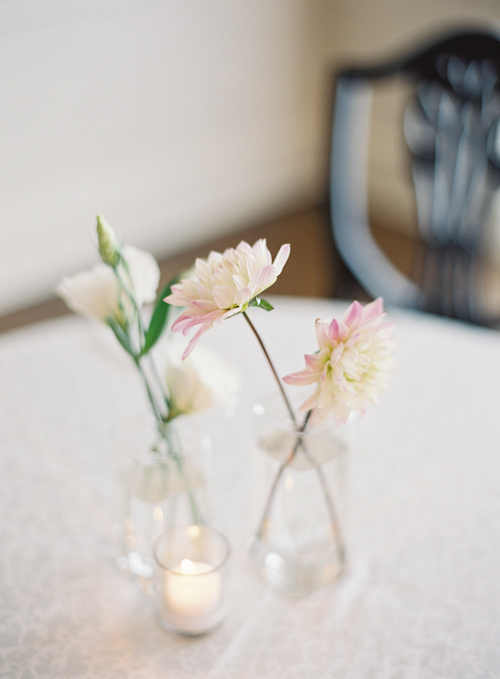 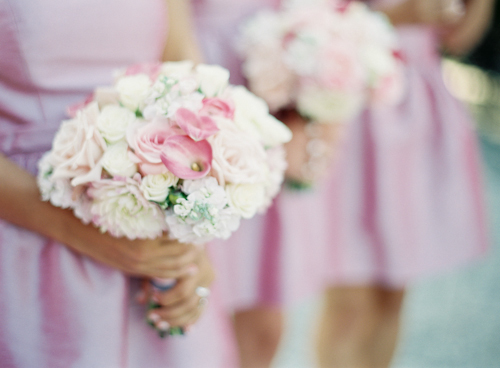 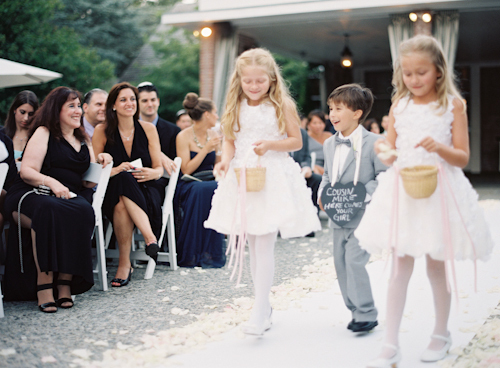 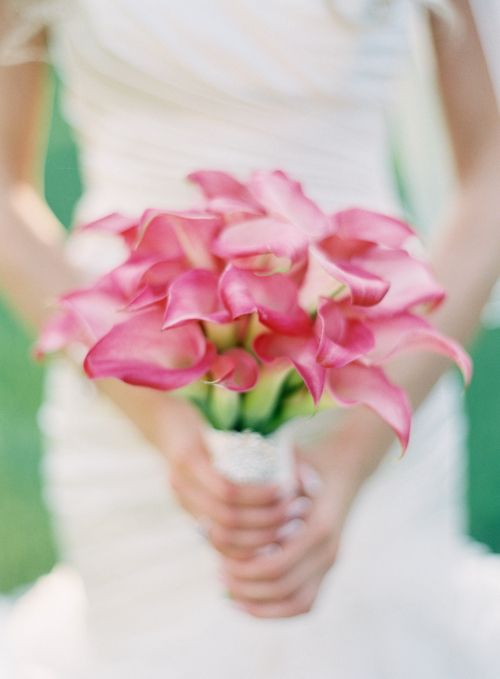 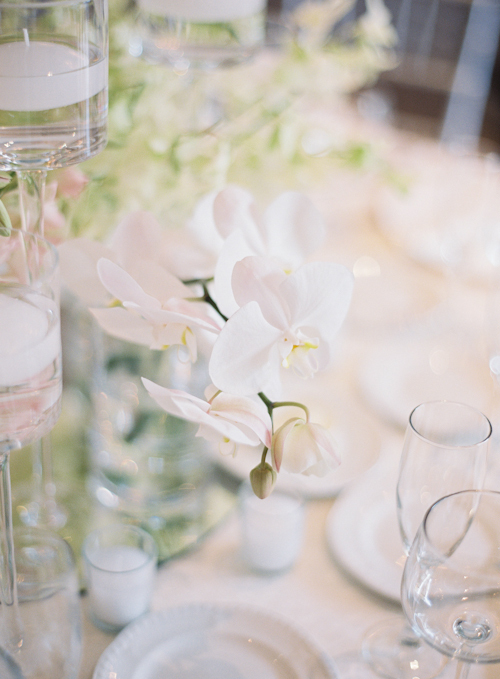 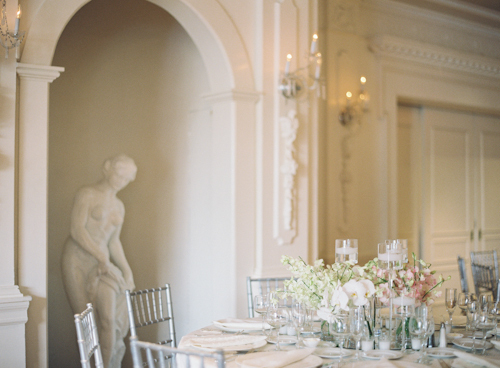 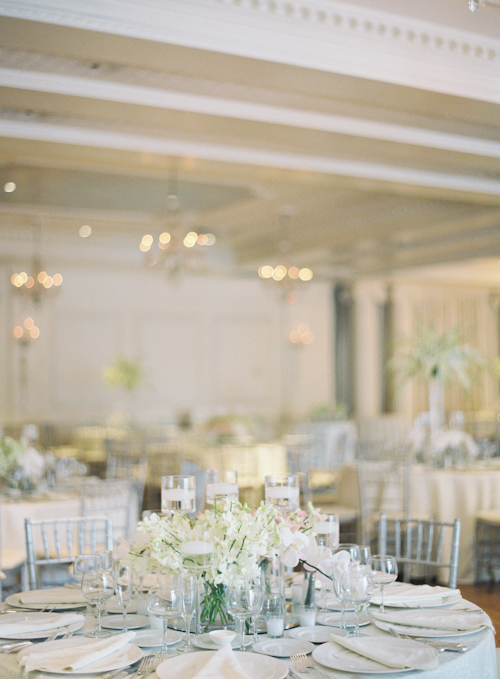 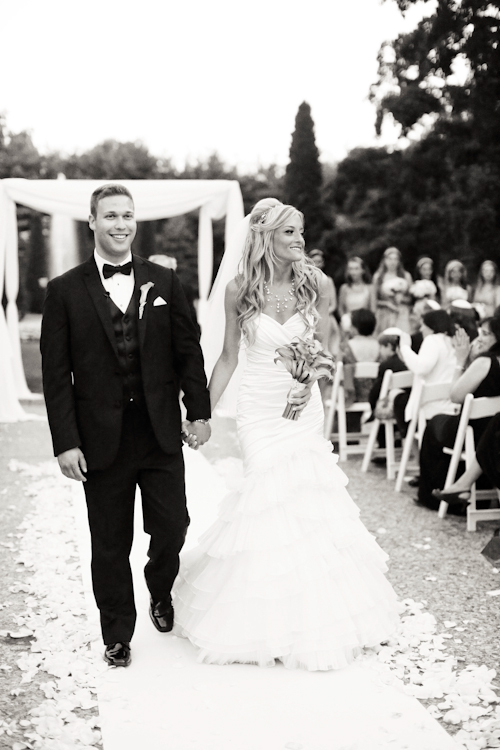 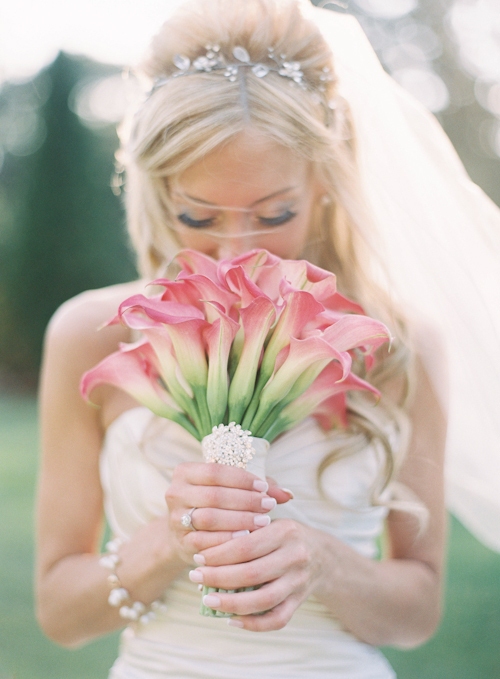 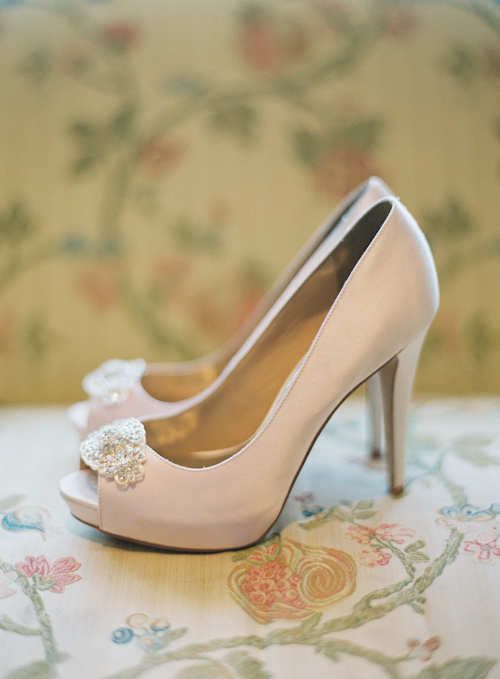 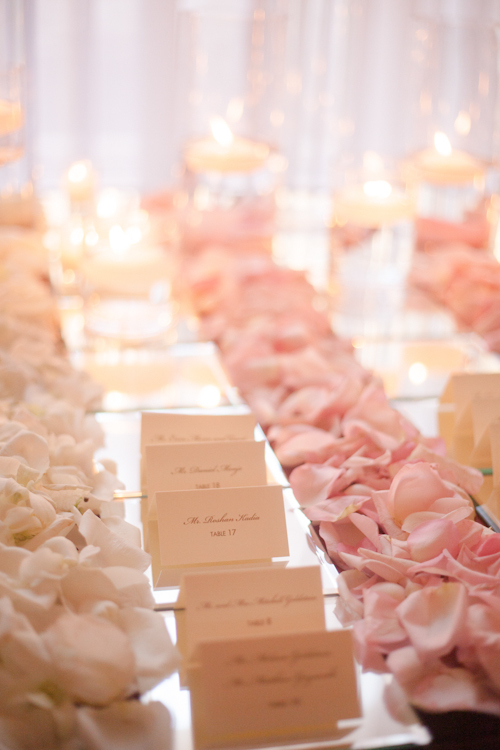 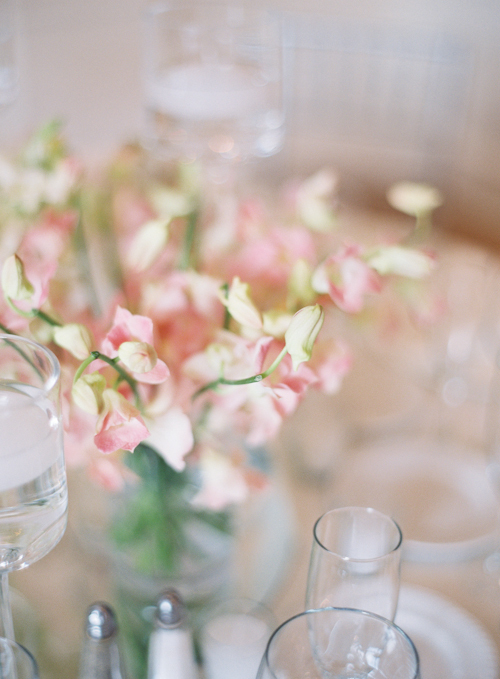 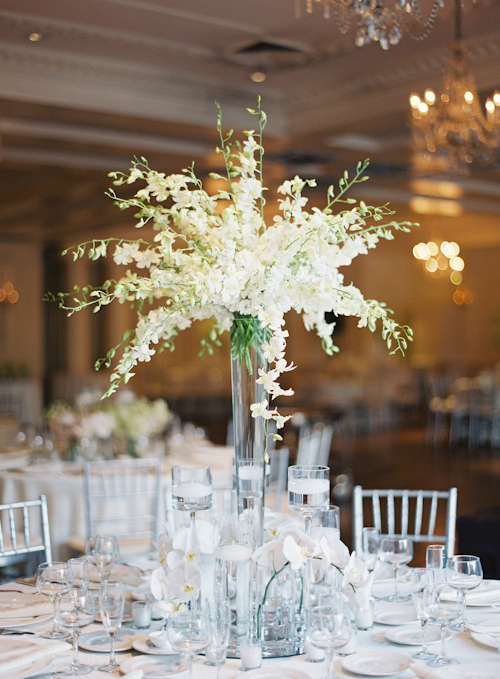 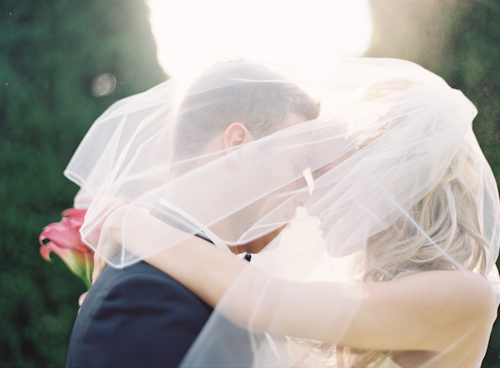 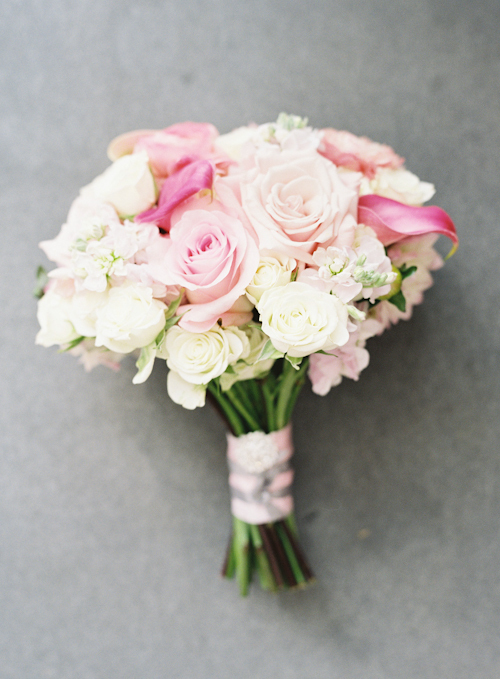 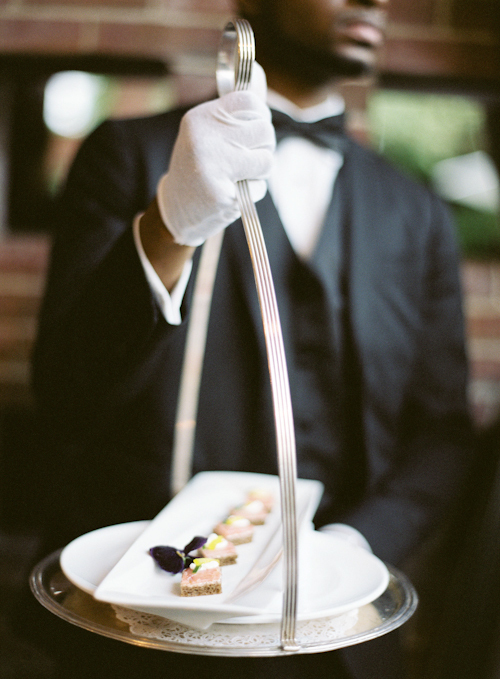 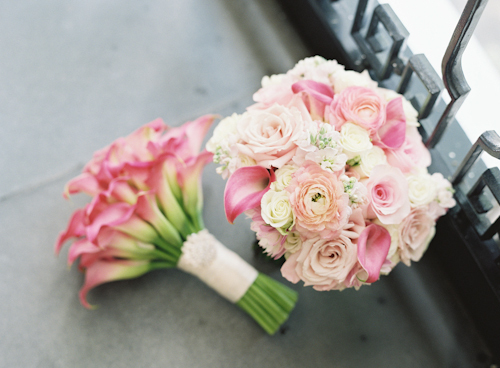 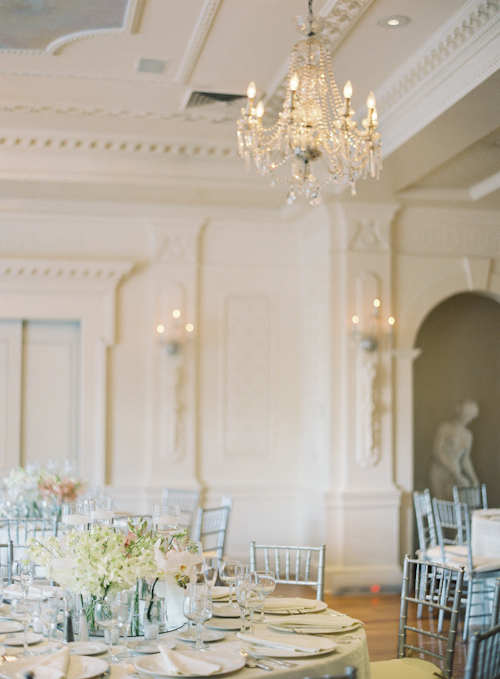 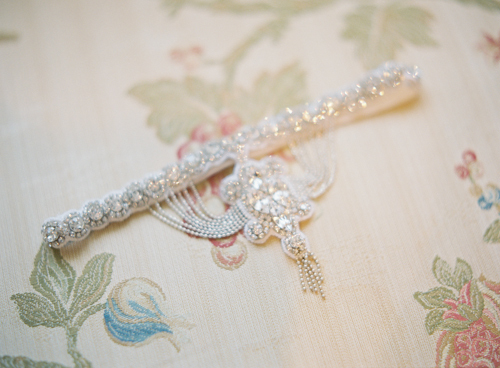 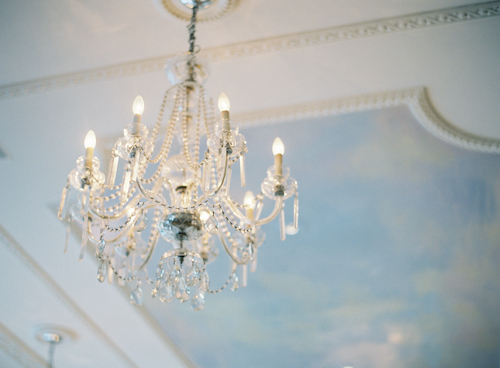 See all the pretty from Jen Huang Photography below.